Chemical Waste is made from harmful chemicals, which is classified as Hazardous Waste. 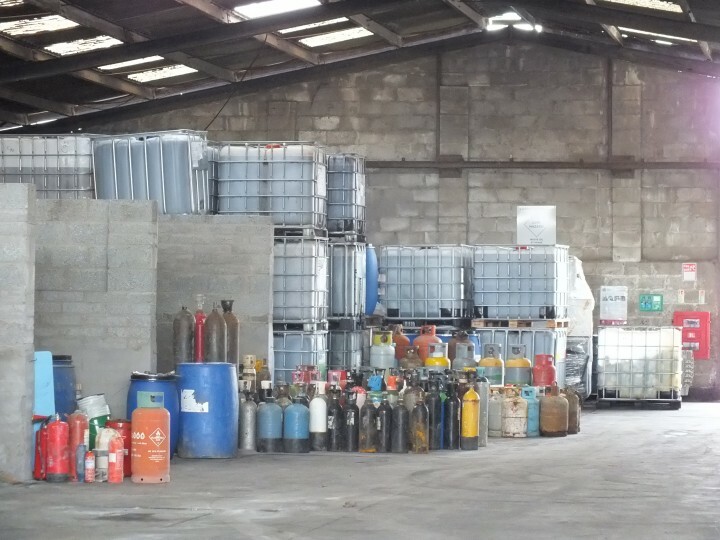 The chemicals included can be produced from a variety of sources, including large manufacturing faculties and laboratories as well as households. 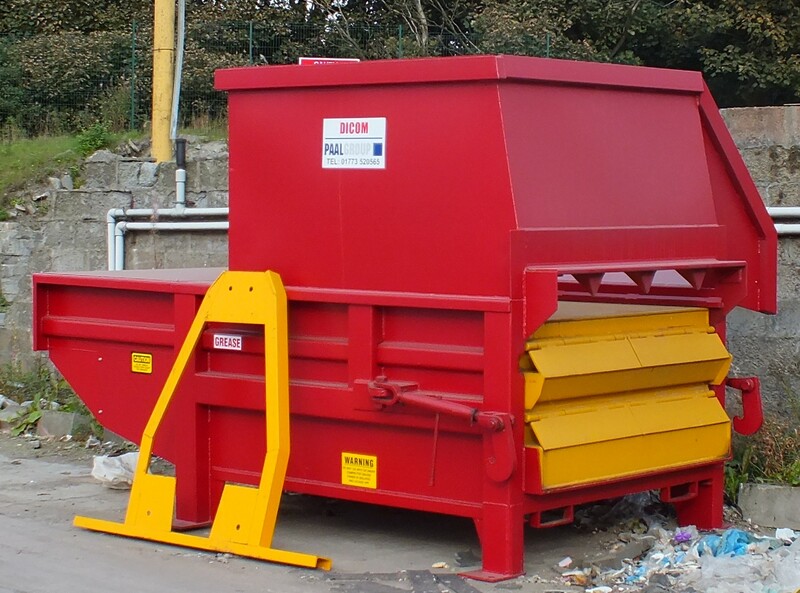 If Chemical Waste is not handled or disposed of in the correct manner, both the environment and individuals surrounding the waste are potentially at risk due to its nature. 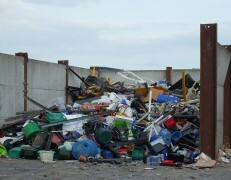 Proper handling of this waste includes separation of chemicals that may cause a reaction if collision occurs. 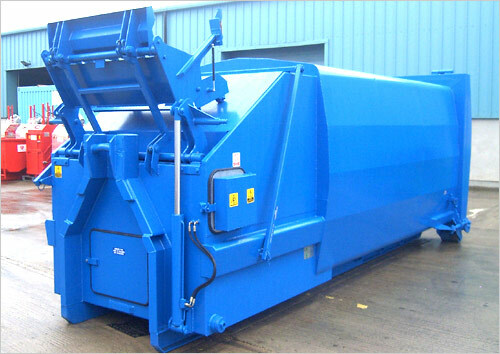 After the separation takes place, it is safely store in tightly sealed drums which will not be corroded or affected by its contents. 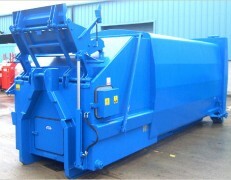 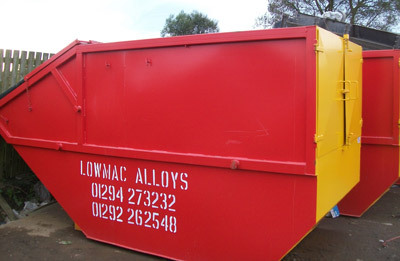 Lowmac operate a fully licensed chemical waste transfer station. 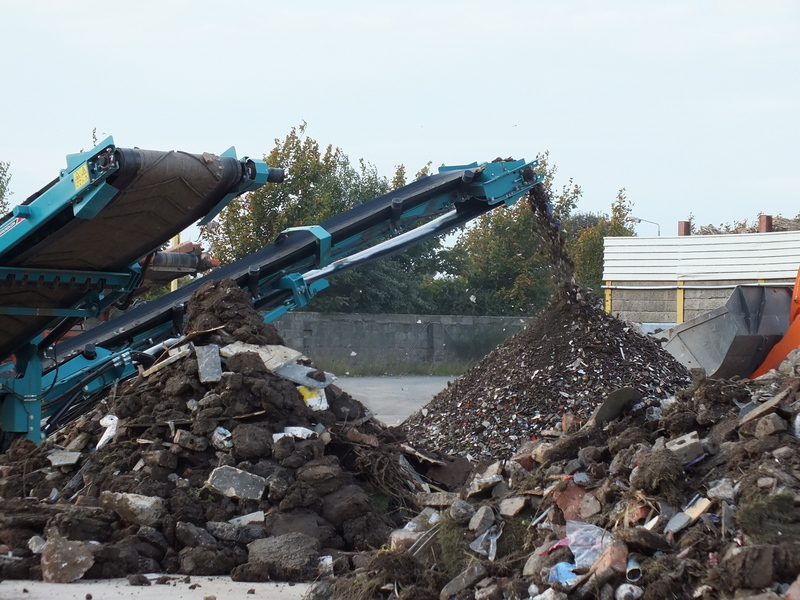 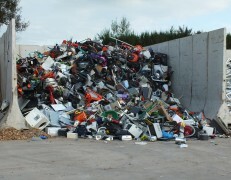 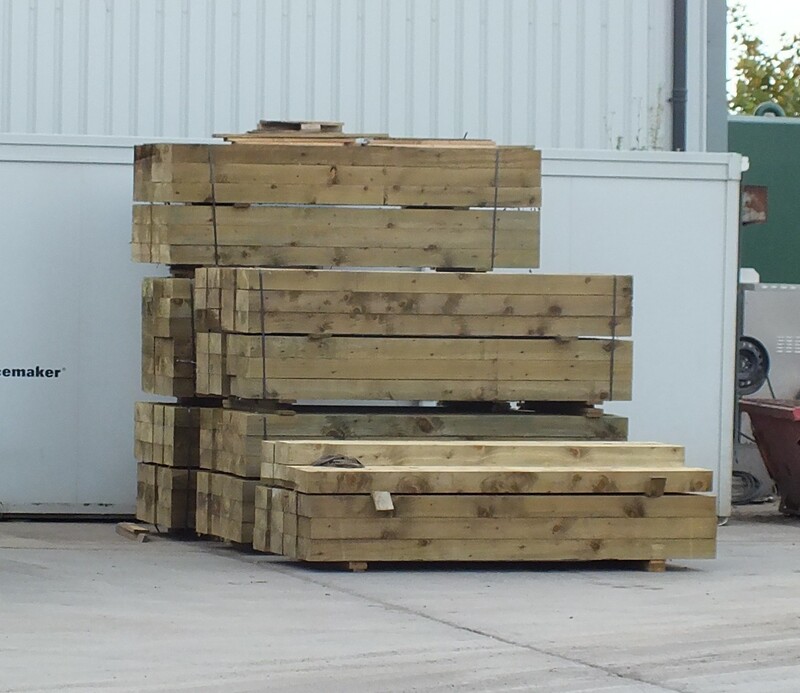 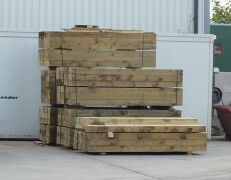 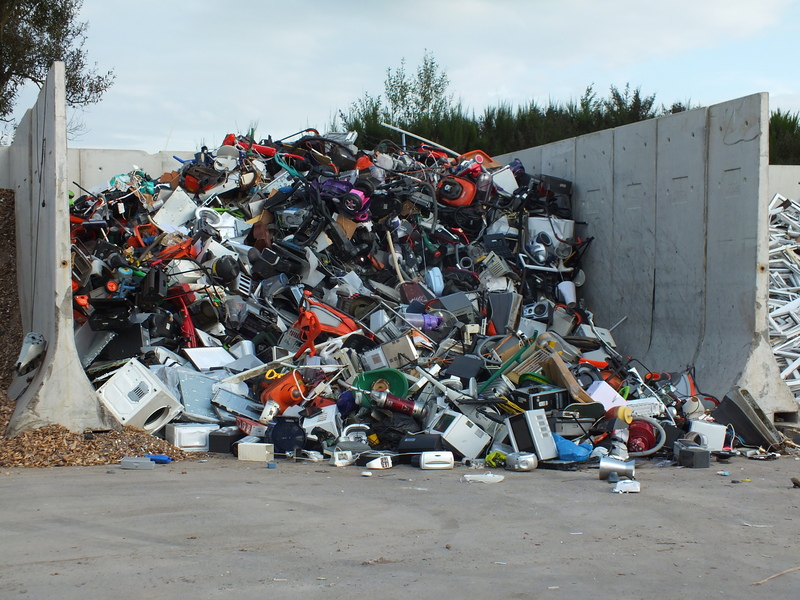 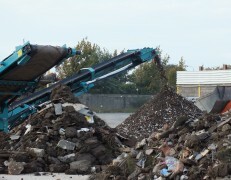 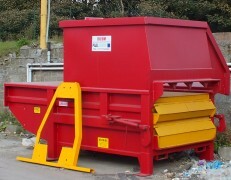 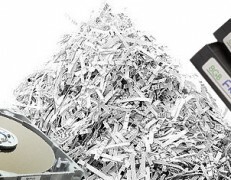 Our dedicated team can survey your waste, provide a comprehensive clear concise quotation. 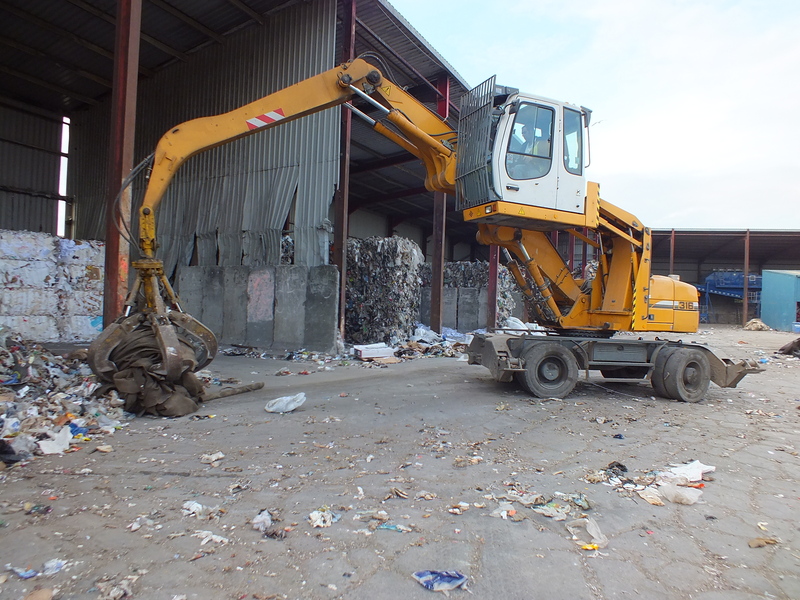 From there we take over, we raise the necessary paperwork with the local EA, arrange collection in our ADR 2013 vehicles return to our licensed facility, test and process to allow for further recovery. 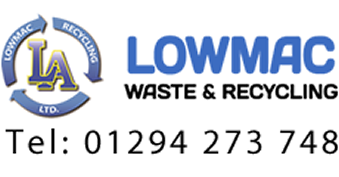 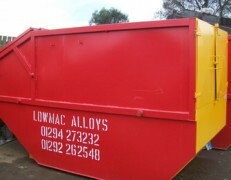 Lowmac are the full solution to all your chemical waste disposal needs, call us today on 01294 273232!